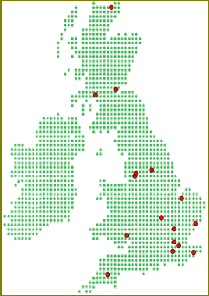 Exigent works with clients across the UK. All details supplied to us are used purely for us to get back in contact with you and not for any other marketing purposes. At all times you have the full reassurance of our privacy notice. Exigent has been absolutely key to the success our Office has enjoyed these past 3 years. If you need help getting out of a difficult situation, or hands-on assistance with driving your business forward, then Exigent should be top of your list. You won’t regret getting Exigent on board, I can personally vouch for the positive difference that their advice made to our business.